... includes night shift and over weekends when operationally required. The largest category under which open Weekend jobs are listed is Hospitality & Catering Jobs, followed by IT Jobs. The standard deviation of salaries for the results of this search is 192,311. 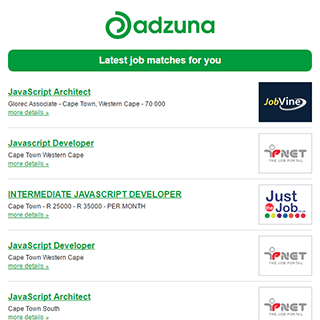 Get the latest Weekend Jobs in Cape Winelands delivered straight to your inbox!